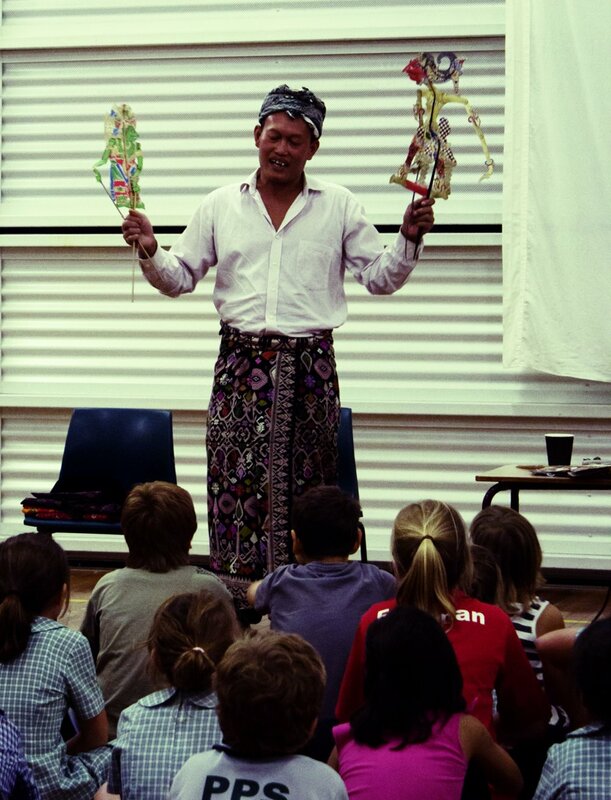 Early in 2015 Western Riverina Arts worked with Griffith Artist Melanie Baulch to fund and deliver a series of workshops and performances featuring renowned Indonesian-Australian Artist Jumaadi. 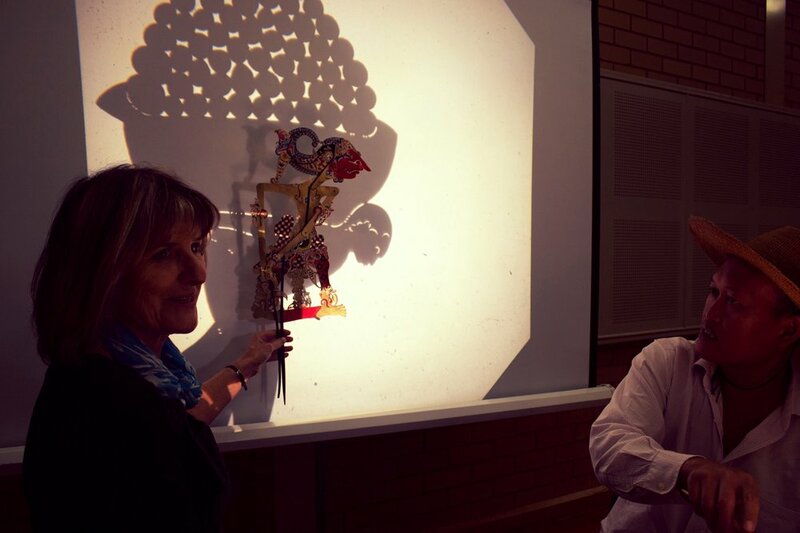 His work includes puppet-making, poetry and other visual arts and is exhibited internationally. 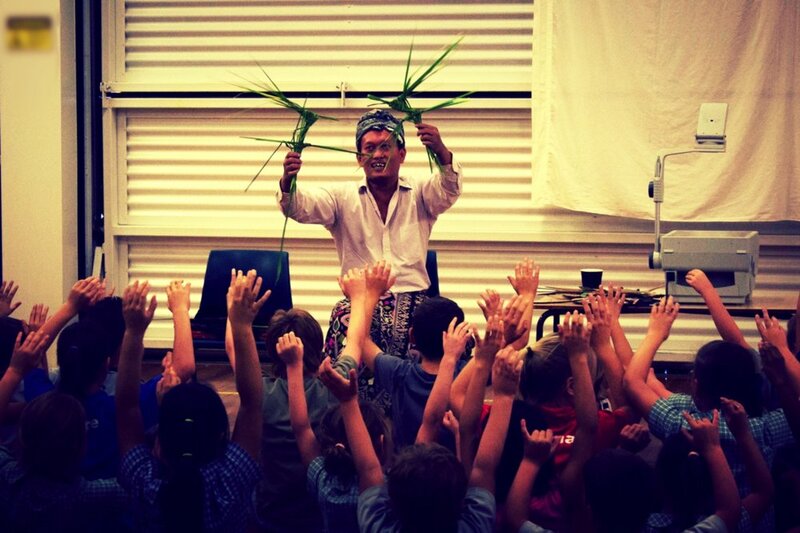 Jumaadi worked with students at primary schools across the Western Riverina region. 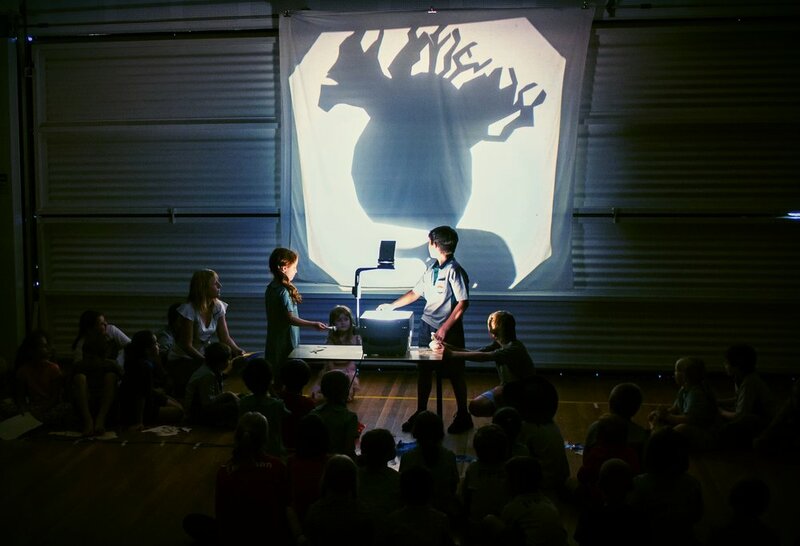 At each school children designed and created puppets, then developed a performance involving a unique narrative and shadowplay projection. 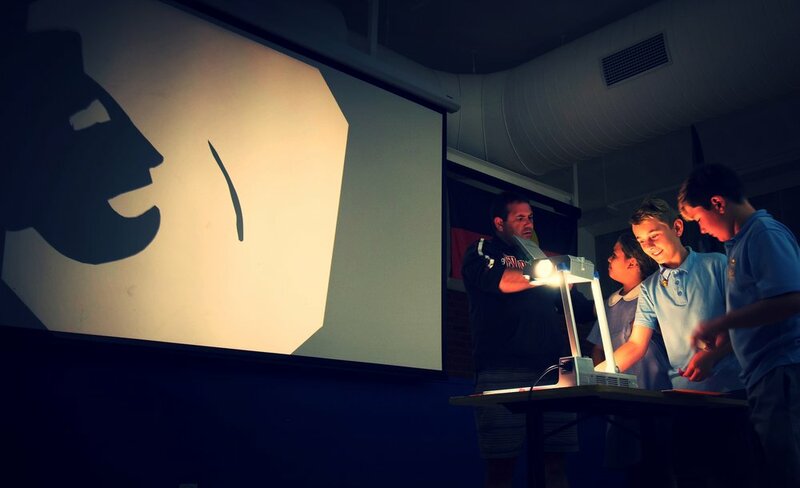 At the end of each workshop parents and teachers attended a feature performance, with feedback showing many were amazed at what can be achieved when a professional artist is given time to work with talented young people.